How’s the weather? Nice enough for you to take a hike! 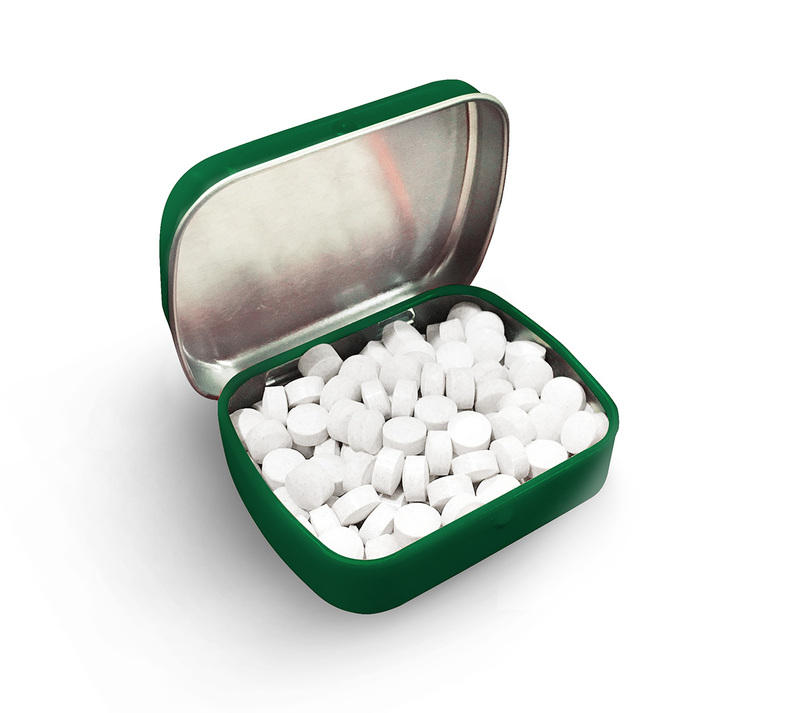 Leave Me Alone Mints are the perfect breath fresheners for anyone who’s tickled by sarcasm. 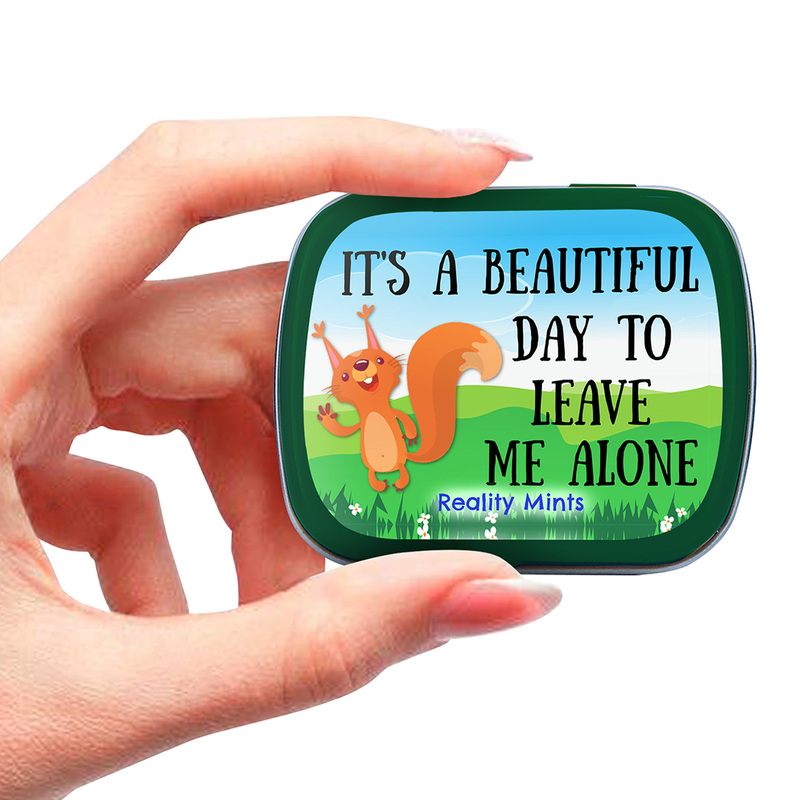 They’ll love that the adorable, little squirrel isn’t as innocent as he looks. He’s not waving hello, kids! His toothy grin and sassy message almost make it okay to wish anyone a great day…as long as they spend it somewhere else. 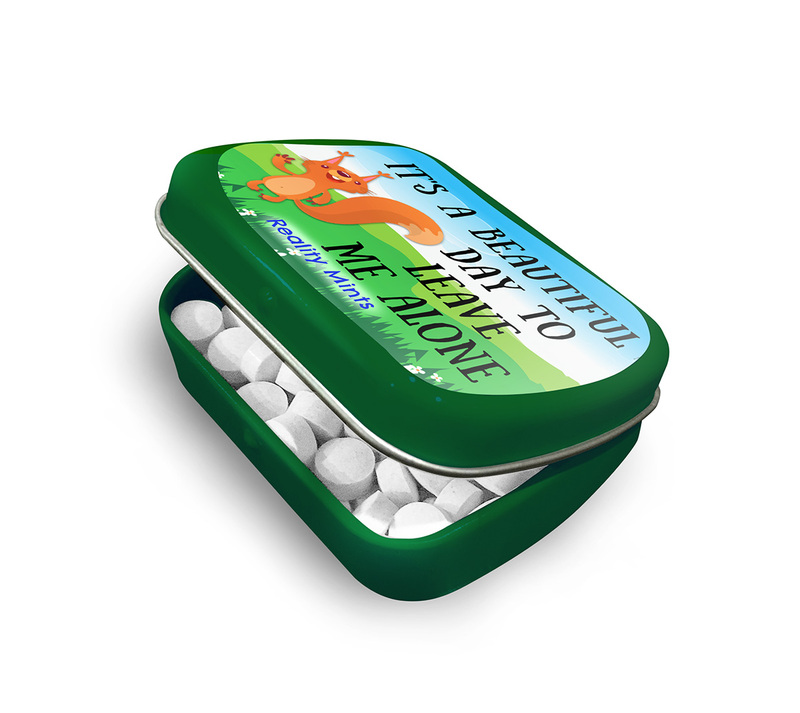 Leave Me Alone Mints are a hilarious gift for friends and family who always have a sarcastic remark ready for any occasion. 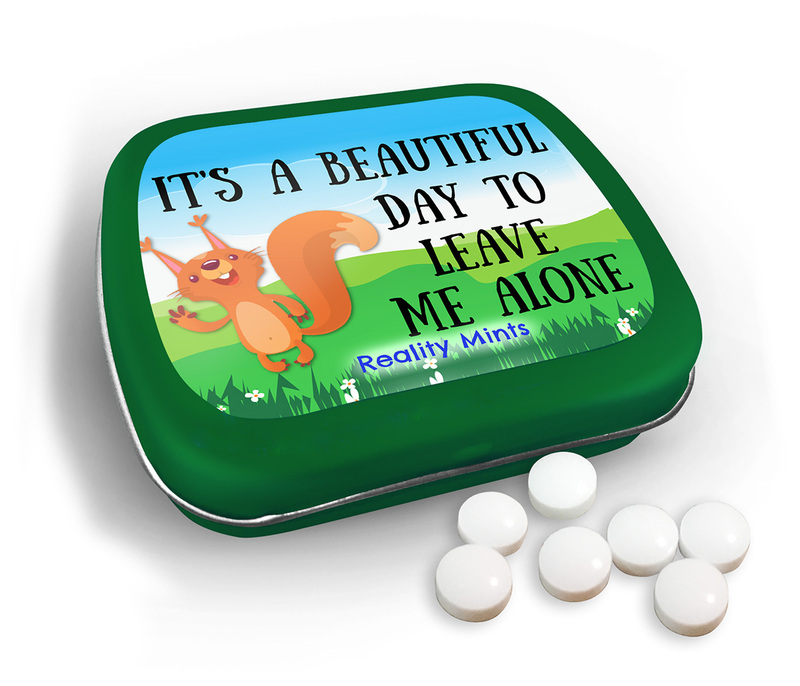 Filled with wintergreen breath mints, this cute squirrel gag gift for men, women, and teens makes a silly stocking stuffer or addition to Easter baskets, birthday gift bags, care packages, or Valentine’s Gifts for anyone on your gift list. They’re also an oddly fabulous choice for White Elephant parties or Secret Santa gift exchanges.